Educators and employers are increasingly concerned that too many young people do not have the skills needed to succeed as they enter the world of work and higher education. A well-structured, robust internship can help students build those critical work and life skills. Under the protective umbrella of their school students are able to explore and test out potential careers, develop real life, transferrable skills, apply their knowledge in the real world, strengthen relationships with adults and gain a clearer vision of career and educational opportunities. Until now, not much has been available to guide the internship development process. This book is a resource providing the tools needed to develop a quality internship program — linking classroom learning to the real world. Joan McLachlan is Director of Internship Quest, LLP and a consultant with Measurement Incorporated where specializes in career program development and research. Joan’s work with internships began almost thirty years ago as project director and trainer, conducting replication trainings and presentations nationwide and directing a team of trainers in replicating a validated internship/ alternative school model across the country. Patricia Hesscurrently teaches Organizational Behavior at the University of Massachusetts Dartmouth in the graduate and undergraduate programs where she has developed on-line learning courses. Patricia has worked for 25 years with international companies in leadership development, employee education and management training and development, including wide experience in recruitment interviewing for front line customer service roles and entry-level jobs. We have known for some time that learning by doing can be powerful. 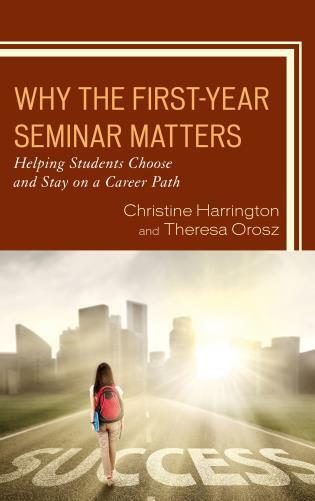 In this compelling new book the authors remind us that internships can provide a highly effective means for student to learn new skills and prepare them for today's work place. With several useful examples and practical insights this book will serve as an invaluable resource for those who seek to revitalize schools through the creative use of internships. Internships offer students unique opportunities to learn the skills they need to thrive in a global knowledge economy. 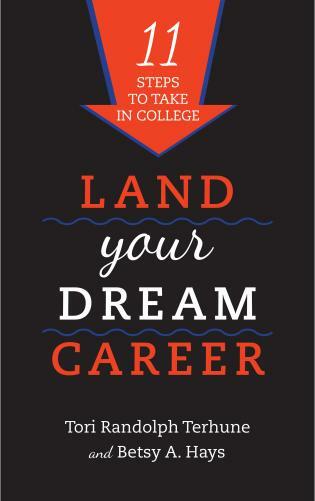 Every high school and college in America needs an internship program, and this important book is a unique and vital resource for accomplishing this goal. As founder and CEO of a regional airline, and a Massachusetts State Senator, I’ve experienced the great strength of well-conceived intern programs to bring a new generation into the workplace, enhancing both private and public sectors. Internships develop experience and relationships, keys to landing that all-important first job. But this is a two-way street: Some of my most satisfying moments have come as a manager and mentor to interns who have brought wonderful skills and insights to the teams they’ve joined. 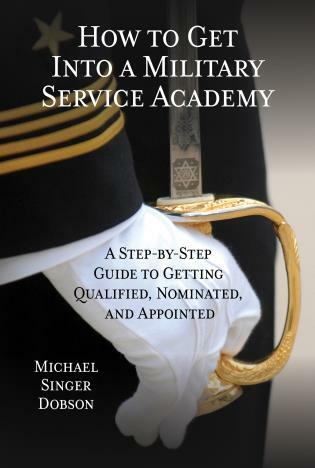 This book is a great primer for how to get to that win-win result. Internships are extremely valuable in helping young people find the right competences and the right life skills to begin their career. These guided career engagements offer students real-world experiences desired by all employers and will also leave lasting career and personal values with the students. This unique publication, Internships for Today’s World does provide practical guides and suggestions for creating and maintaining quality research-based internship programs. 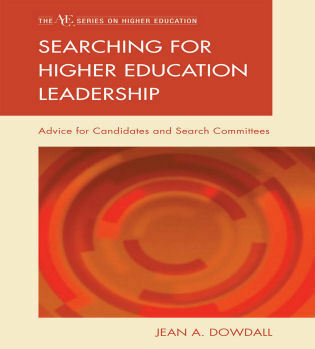 It is a must-read for all high school and community college leaders desiring a successful internship program. Internships for Today’s World offers something for any educator or business contemplating real-life work experiences for students. 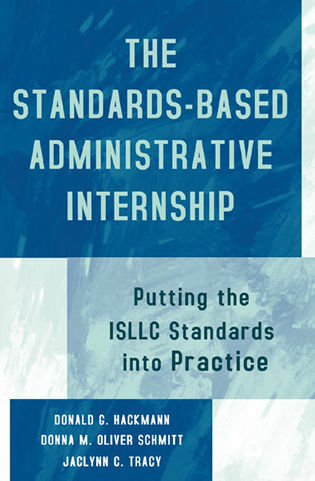 The book provides solid rationales for incorporating internships into schooling, examples of validations and feedback from students, business leaders, and educators, as well as details that could only be provided by authors who spent time in corporate management and more than a decade providing “matches” among students and intern sites at the nation’s premier and longest-standing external learning school, City-as-School, New York City. What to look for in prospective sites, how to make matches, pitfalls to avoid, linking assessment to practice — all are covered. 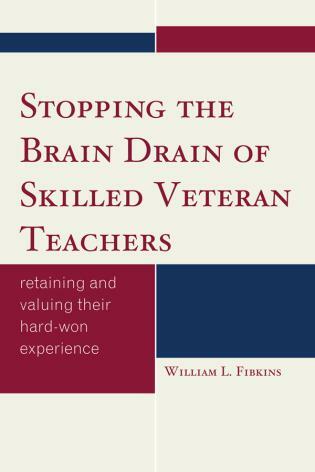 The book can offer much to the field and to individuals at any stage of creating and maintaining quality external learning experiences. 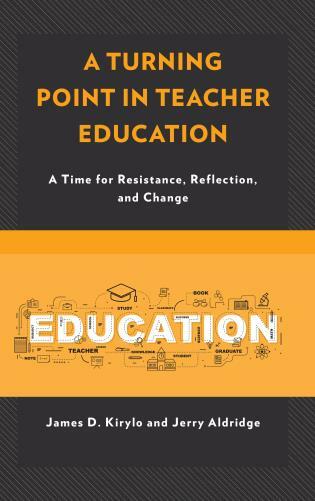 Joan McLachlan and Patricia Hess have written a book that offers real hope for providing meaningful learning experiences for students that complement and fortify in-school learning. A recent national study demonstrated that only 28% of students are intellectually engaged in our schools, but internships offer opportunities for 100 % engagement. Realistically, school is not an ideal environment for providing all the necessary opportunities for becoming an adult. Instead, school is a particular kind of environment, honoring individualism and cognitive development. It imposes dependence on, and withholds responsibility from, students. We have lost sight of young people's potential for responsibility. Internships, as outlined in Internships for Today's World: A Practical Guide for High Schools and Community Colleges, provides opportunities for accepting responsibility and offering real opportunities for students to feel and to be useful. It offers a practical guide for establishing a quality, sustainable internship program. 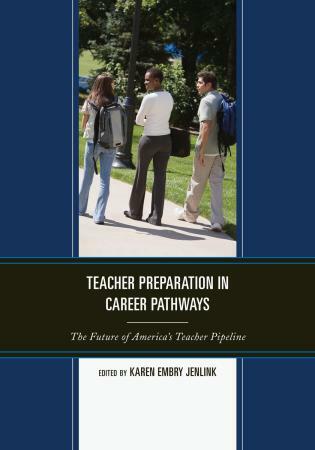 This book provides conclusive evidence of the power of internships for student engagement and learning. What better way to prepare our young people for the future than to give them authentic access to real world experiences? As a 30-year high school principal, I will view my most fulfilling legacy as having established internships for ALL students in my schools. To this day, former students describe these dynamic opportunities as among the most powerful in their educational careers. 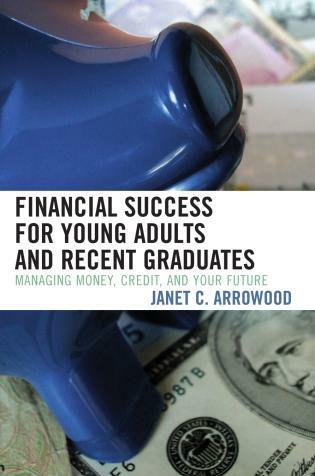 This book provides a road map for secondary schools and community colleges to build internships that are authentic, engaging, and result in our young people making highly personal and informed career decisions. Internships are one of the most powerful transformative experiences that a high school or community college student can have. They literally become a reality-based journey that opens the student’s mind to the world beyond the school’s walls. 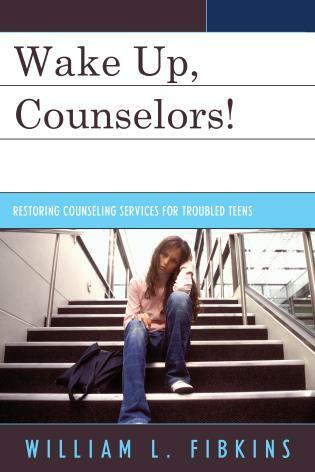 They are unquestionably a superior preparation for college and careers. 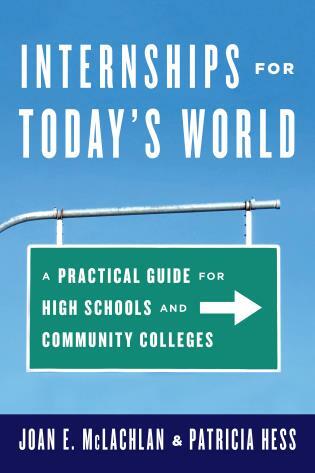 Internships for Today’s World is a must read for high school and community college educators. It offers a practical guide to developing meaningful internship programs. 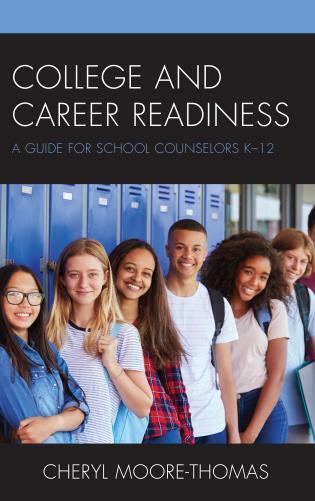 The authors’ in-depth insights and recommendations equip all educators with the tools to bring a high quality internship program to their schools. 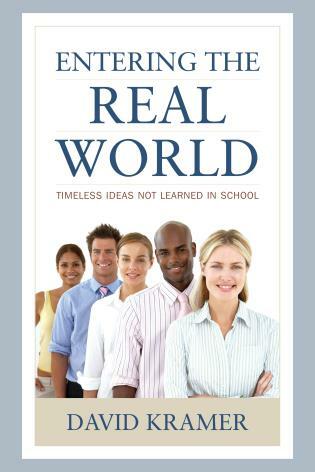 The authors bring the world of student internships, externships, practicums and projects into an exciting and yet utilitarian book that will aid the imaginative educator in creating 'real world' experiences for learners. Joan McLachlan has understood and practiced learner-centered, experiential education for decades. I first met her when she was doing that at City-as-School, one of the oldest and best public alternatives. 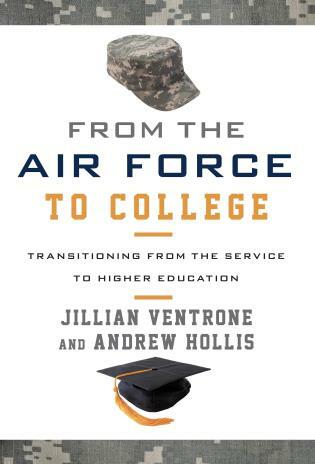 She has co-authored a book about the core of that program — internships. 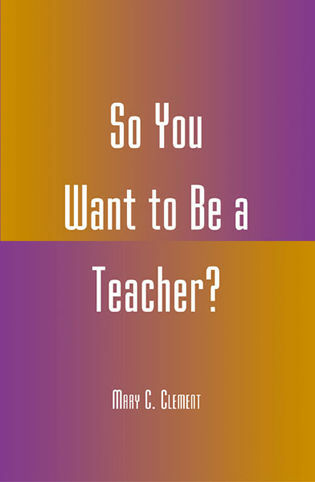 In using this book the reader will understand what internships are and how to help students do them effectively. As we continue in the new millennium this approach will greatly increase in significance, as more and more new jobs are created that didn’t exist just a few years ago. Internships for Today’s World by Joan E. McLachlan and Patricia Hess is that rare occurrence — a practical handbook and blueprint for setting-up internships as well as the philosophical rationale for doing so. Field-tested practices and implementation guidelines developed through research and best practices are yours to research, to assess, and to apply to your individual learning community — be it high school, university, or organization in the private or public sector. 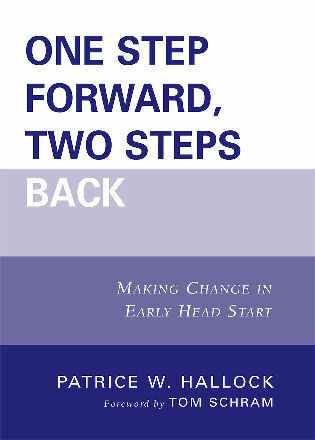 This book — a thoughtful, pragmatic offering — underscores the need for true development of a work-based partnership which serves the intern as a career exploration experience and the learning resource (the organization offering the internship), a rationale for the internship, most welcome staff assistance, and possible staff recruitment. This book will provide a welcome resource, saving hours of false starts, conceptual cul-de-sacs, and conserve energy used to design, to create, and to implement effective internships. Internships for Today's World is a superb primer on the whys and hows of an effective internship program. Its clear language and comprehensive scope will enable any school to set up such a program and extract maximum benefit for its students. I cannot praise the book highly enough. The authors describe practical, field-tested practices, implementation guidelines developed through research, best practices, and all other elements necessary for a quality internship program in high schools and community colleges, from start-up to sustainability. Internships for Today's World is for all those who are concerned today’s young people need a way to develop the skills that will help them succeed in the future.